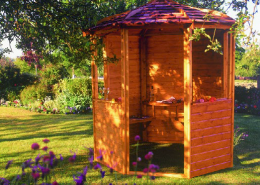 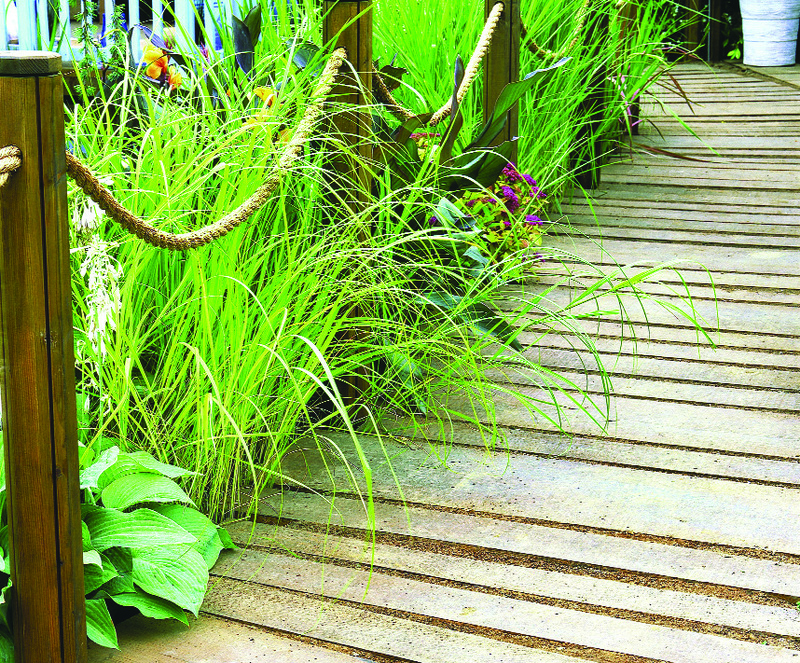 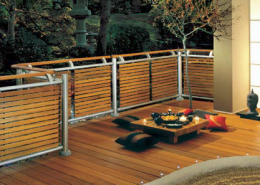 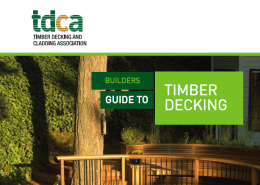 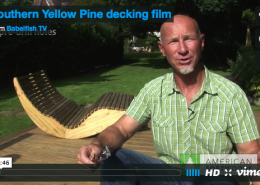 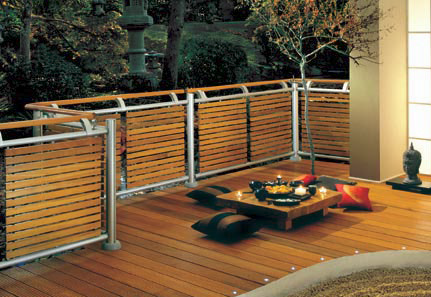 Our experts on decking are the Timber Decking and Cladding Association (www.tdca.org.uk). 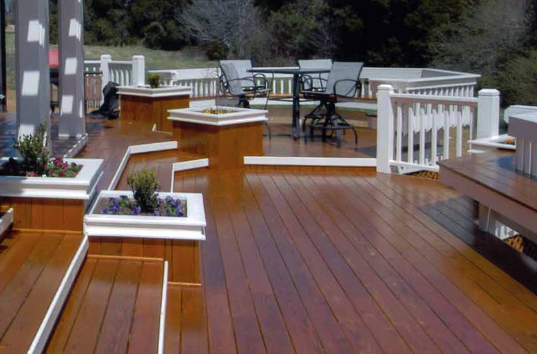 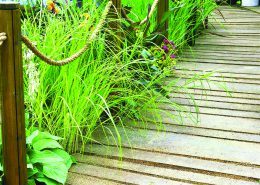 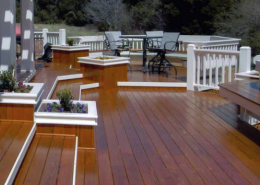 You’ll find we have all the information you need to help you specify and detail trouble-free decking. 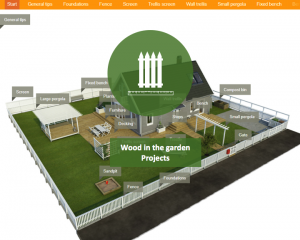 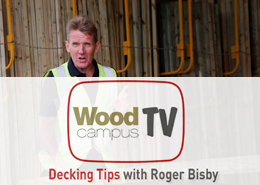 Although it’s designed for architects, our video-based CPD Decking module will give you all the information you need to achieve a successful project. 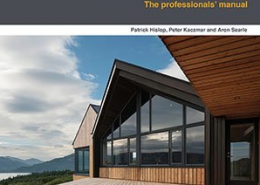 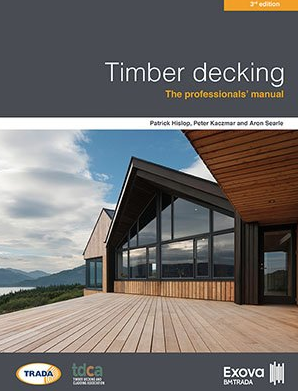 This CPD feature has been produced by Wood Campus in co-operation with the Timber Decking and Cladding Association and accredited by the RIBA. 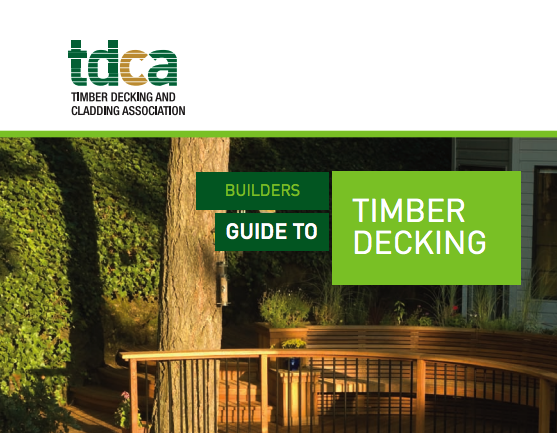 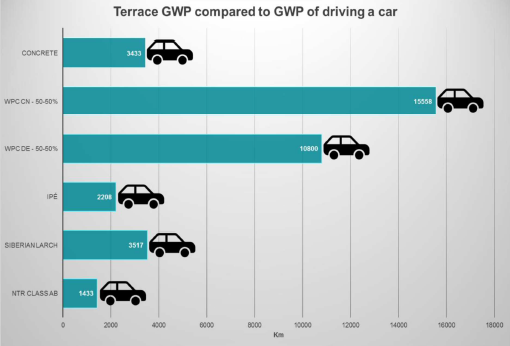 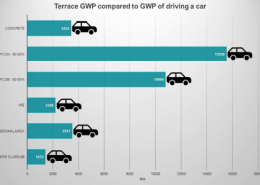 It covers all the important issues you need to be familiar with if you are to specifying timber decking, from sustainability to case studies, types, fixings and detailing. 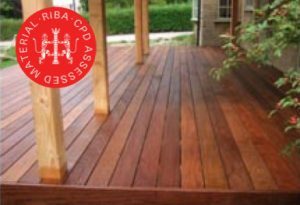 Once you have completed all sections of the module (ensure the progress bar for each section is complete) and successfully assessed your knowledge, you will be able print your CPD certificate.